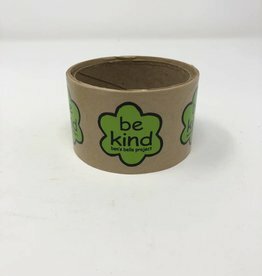 Looking for a fun way to spread just a little bit of kindness? 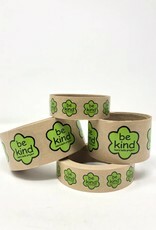 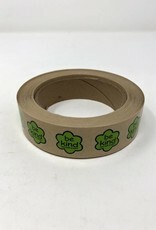 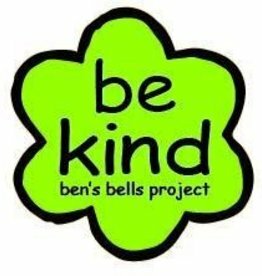 Our 1" "be kind" Logo Stickers are just what you need! 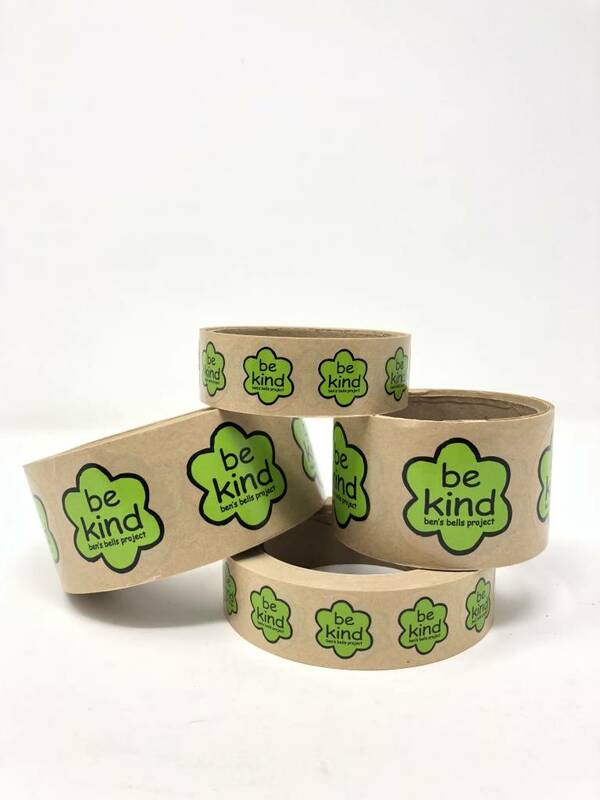 Perfect for teachers to put on students' papers, co-workers to put on memos and everyone to put just about anywhere someone might need a smile in their day. 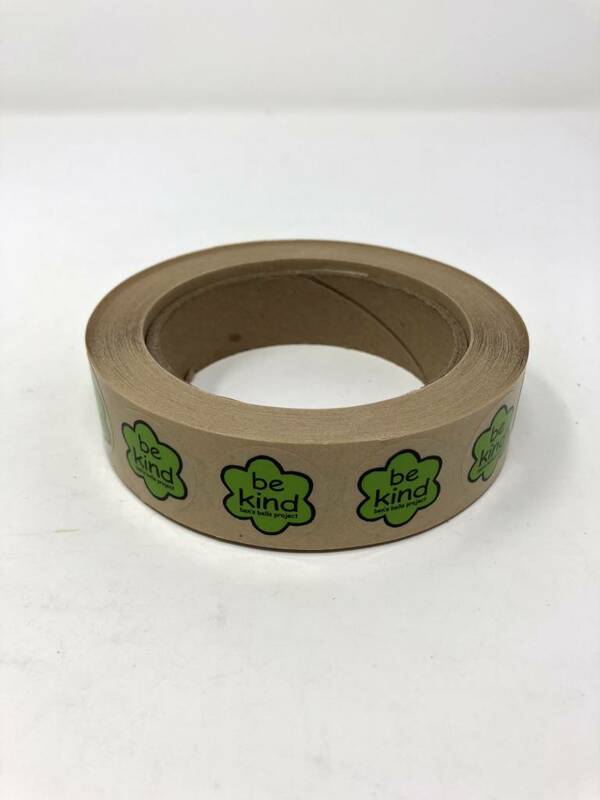 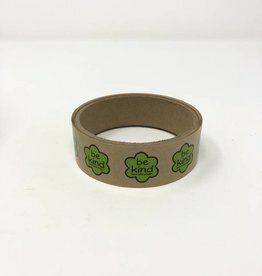 Each roll contains 1000 stickers. 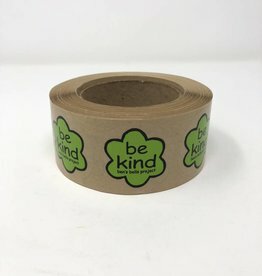 Looking a fun way to spread just a little bit of kindness? 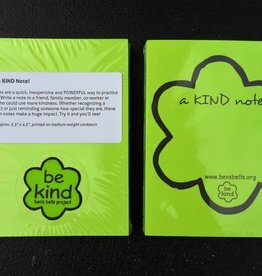 Looking for a fun way to spread just a little bit of kindness? 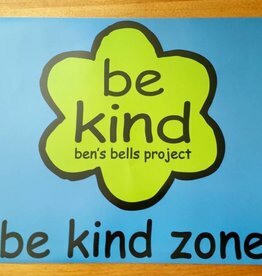 If you want a simple way to declare any space as a bastion of kindness, you're going to need our "Be Kind Zone" poster.